"Shaders Mod for Minecraft adds shaders to the game to add a touch a realism." 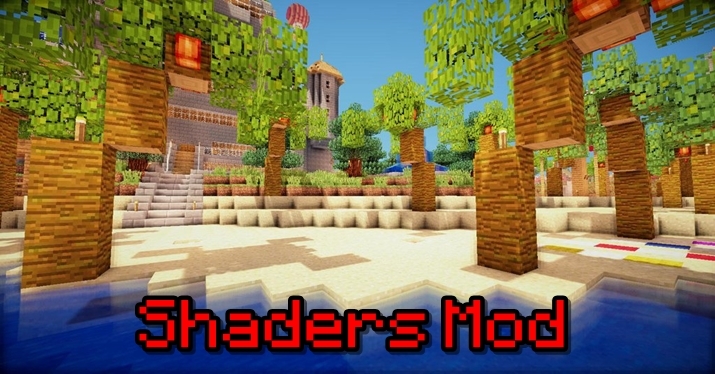 Shaders Mod for Minecraft adds shaders to the game to add a touch of realism, which appears to complete the game graphically and goes very well with high resolution texture packs. Shaders add the shadows and reflections to the game that wouldn't otherwise be a part of Minecraft. If the sun or moon are at a certain angle, so will the shadows of all the objects in the game. 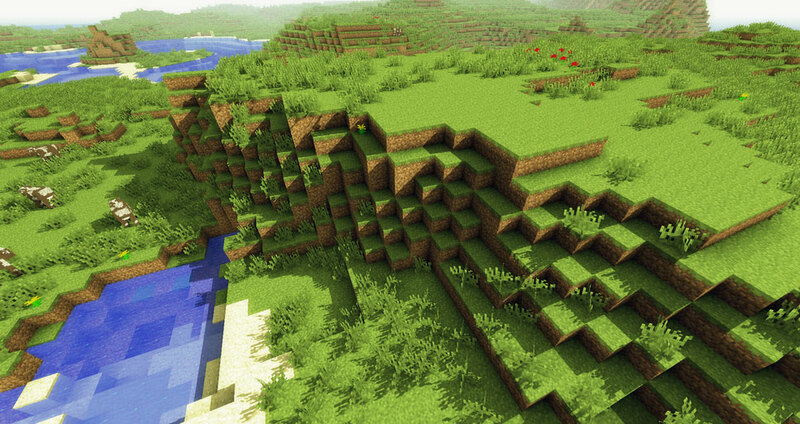 Minecraft, purposefully designed to have an 8-bit-like blocky look to the game that you would normally see in retro video games, does not come with shaders as a part of the game because of the retro focused nature of the game. However, a lot of players choose to add mods to the game to upgrade the game's graphical appearance of certain objects and aspects of the game, and the Shaders Mod for Minecraft completes the touch of realism that you would want in the game if you are one of those people. This mod goes great with additions to the game such as realism texture packs. Adding a touch of realism to an otherwise blocky game feels to bring Minecraft alive with realism and pull you further into the realm of the game and perhaps even make you feel a part of it. The Shaders Mod for Minecraft specifically adds multiple draw buffers, a shadow map, normal map, and specular map. All of these things can be used to change the appears of the Minecraft world and otherwise increase the realism of the game. There are muliple shader packs to choose from for this mod to complete your experience and are specific to your preferences.